Get a perfect combination of style and quality, this belt brought to you by Life will make a fine addition to your accessory collection. 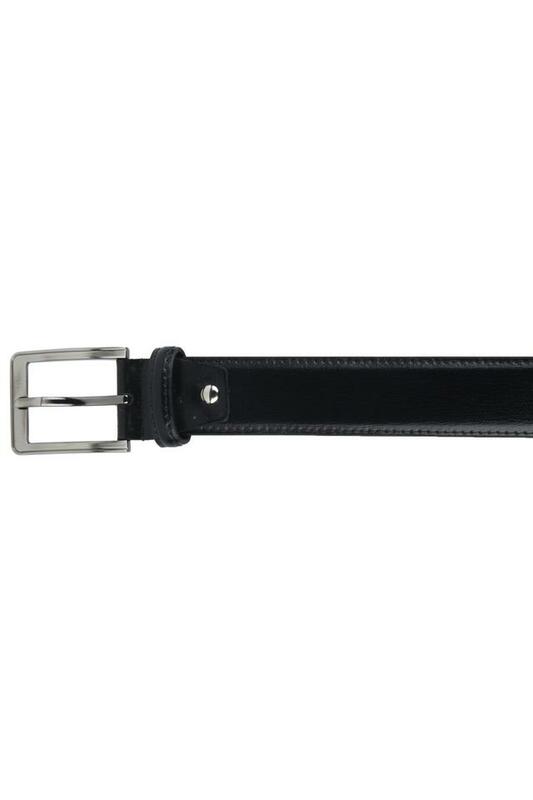 Crafted with care using good quality material, it is quite easy to maintain. In addition, the buckle closure ensures a snug fit while the nice shade renders it trendy. 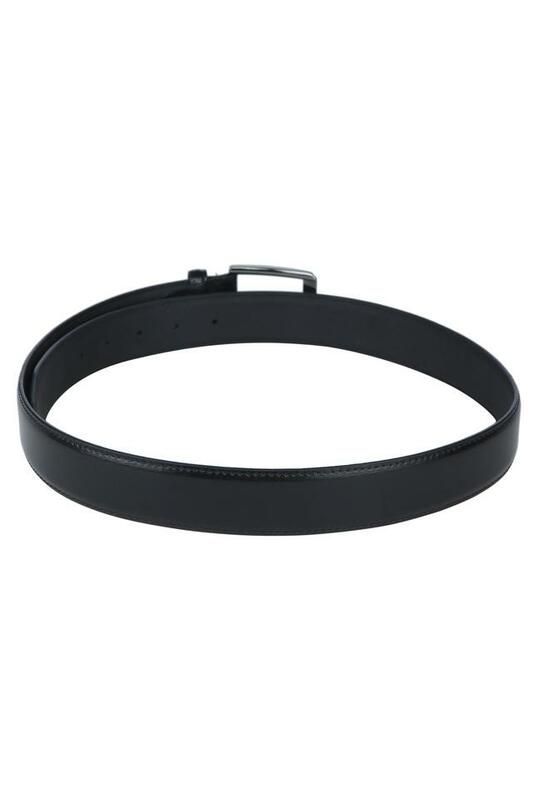 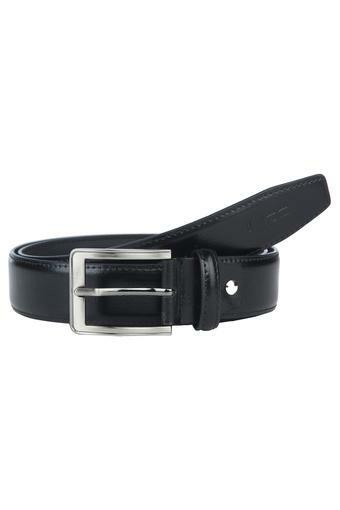 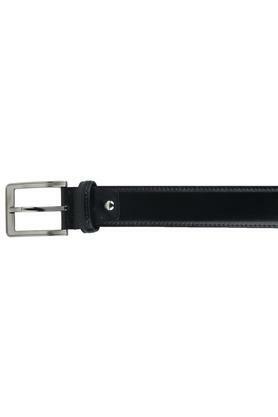 Bring home this stylish buckle belt and enhance your accessory collection. You can team it with a shirt and a pair of formal trousers for a perfect formal look.